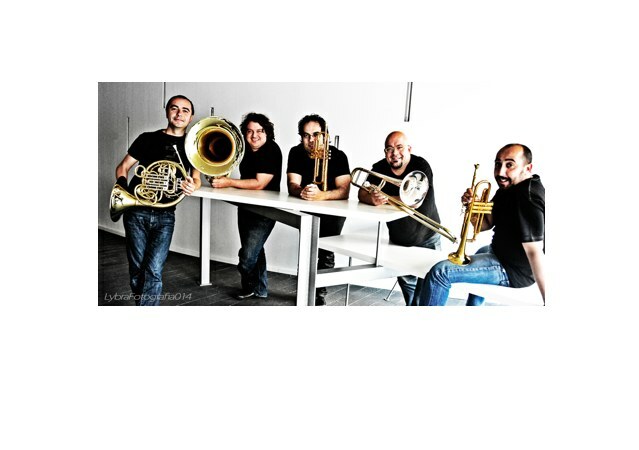 Celebrating their 25th anniversary in 2014, SPANISH BRASS was created in 1989 by five Spanish Musicians as an innovative project that quickly gained world renown for its performances, educational activities and creative collaborations. 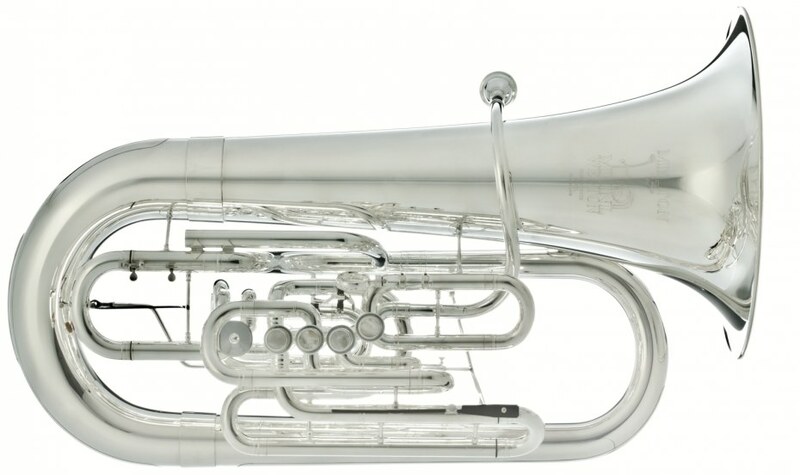 After they won the First Prize in the 1996 Narbonne (France)International Brass Quintet Competition, the most prestigious event of its kind in the world, trumpeter Bernard Soustrot said, “Of all the First Prize winners of the Narbonne Competition, the Spanish Brass is the best since the competition was founded in SPANISH BRASS has given hundreds of concerts across the globe, in such prestigious events and venues as the Great American Brass Band Festival; the New York Brass Conference; the Juilliard School of Music, the National Gallery in Washington, DC; Festival de Musique de Radio-France; Granada International Festival; Lucerne Festival; Cheju Summer Festival (Korea); Schleswig-Holstein Musik Festival (Germany); National Auditorium (Madrid);Palau de la Música (Barcelona); Kalavrita Festival (Greece); International Horn Society, Merano Brass Festival and Trento Philharmonic (Italy); Barcelona Auditorium; Festival de Inverno de Brasília, and countless others. SPANISH BRASS has been in the forefront of international music education, giving courses and master-classes with the Spanish National Youth Orchestra. the Youth Orchestras of Catalonia, Valencia, Andalucía and Madrid, the Hong Kong Academy for Performing Arts, Trumpet Lounge (Japan), the Showa School for Performing Arts (Japan), Lieksa Brass Week (Finland), the Eastman School of Music, University of Georgia, Venezuelan Youth Orchestra, Dartington International Summer School(England), International Winter Music Festival of Brasilia (Brazil), Ibero-American Cultural Festival (Puerto Rico), etc. SPANISH BRASS also runs three major brass festivals in Spain: the SBALZ Festival in Alzira (www.sbalz.com), the Brassurround (www.brassurround.com) and the Brass&amp;Wines (www.brassandwines.com). They currently teach at the Berklee College of Music campus in Valencia and at the Universidad Europea de Madrid, Spain. 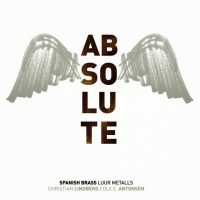 “They play with amazing cohesion, and set the highest standard for brass chamber music” (Maurice André,trumpeter); and “I cannot think of a better brass quintet in the whole world” (Christian Lindberg,trombonist). 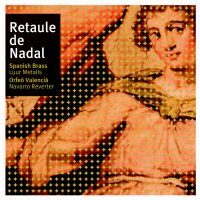 They have recorded 20 CDs, including the double CD “The Best of Spanish Brass” and their latest release, a disc of Christmas music. 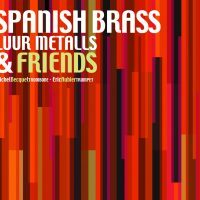 Spanish Brass es uno de los quintetos de metal más dinámicos y consolidados del panorama musical español.